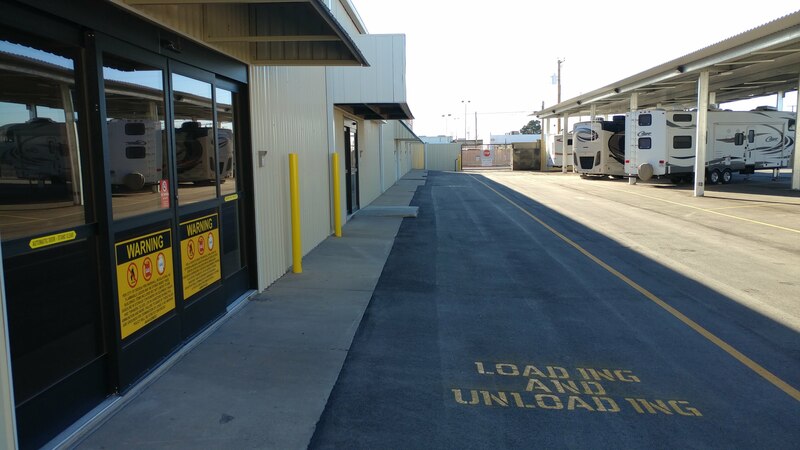 Odessa’s newest and ONLY Industrial Designed storage facility. 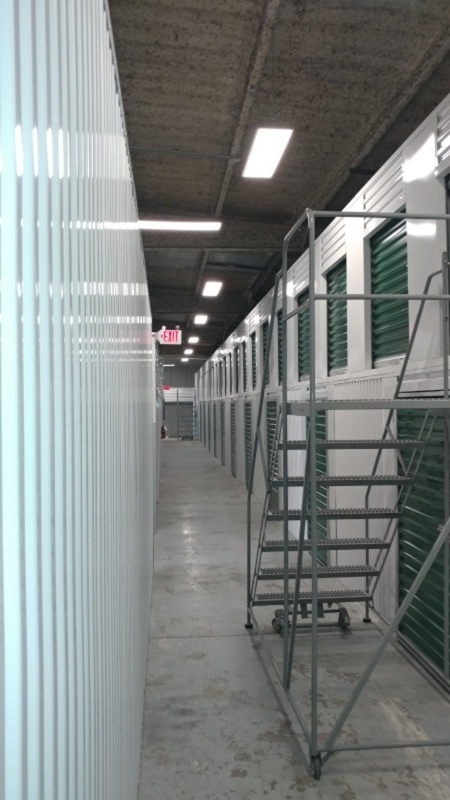 We specialize in ONLY Climate Controlled units constructed inside a 22,000 sq.ft. 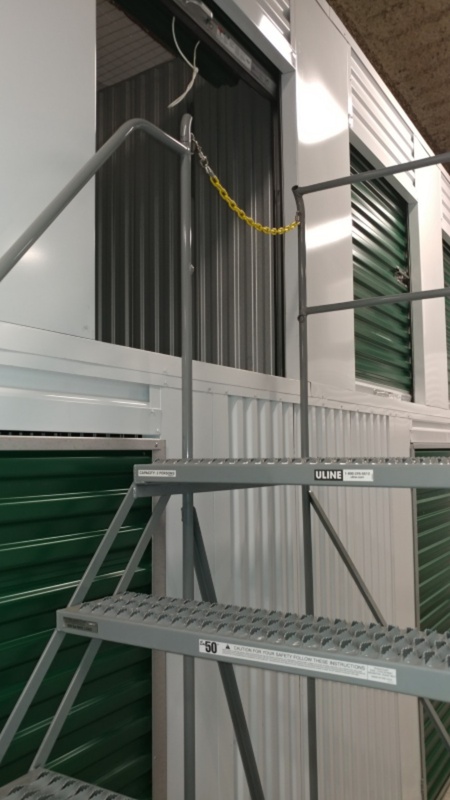 steel warehouse with heat, AC, and easy computer controlled access to keep your valuables secure from water, dirt, dust, and theft. 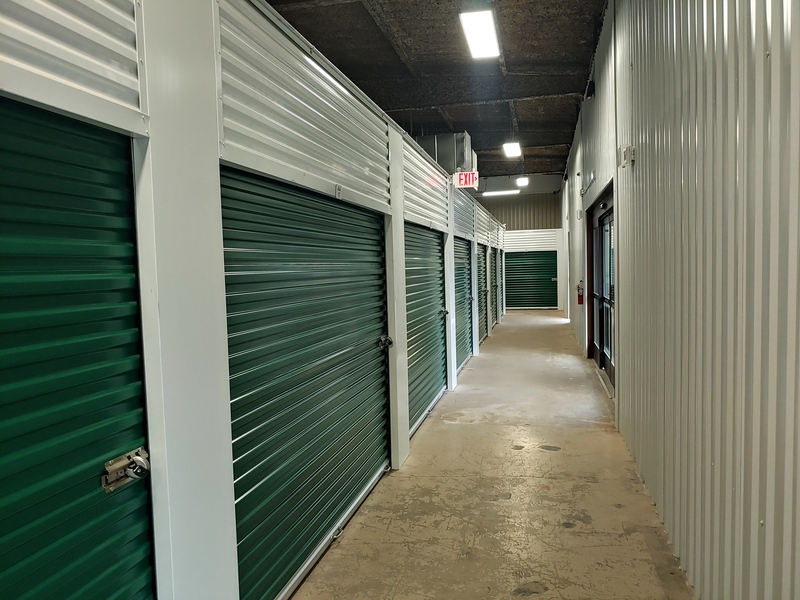 We also have a dedicated records and document storage and management section which provides Copy, Shredding, Shelving units, and WiFi at no addtional cost. 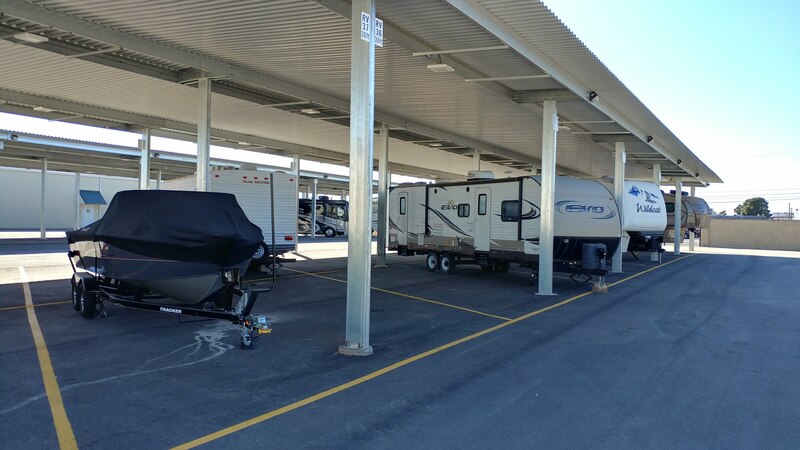 This facility also provides COVERED parking for up to 54 motorhomes, RV’s, and boats. 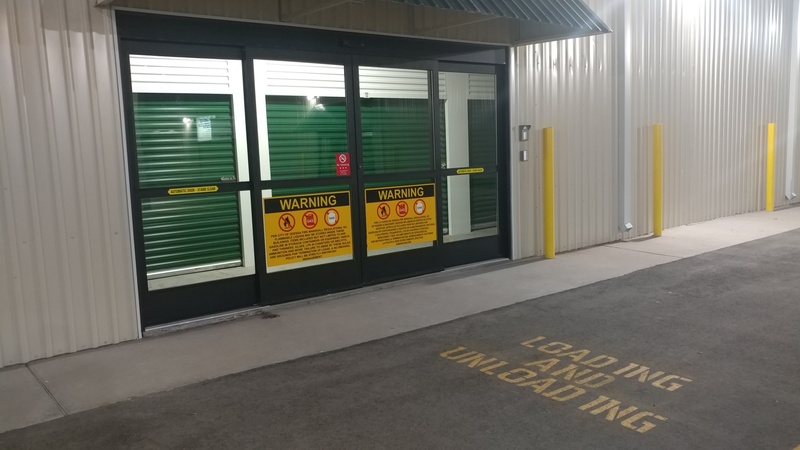 We provide electric access for each bay, all LED lighting from dusk to dawn, dump station, and controlled computer keypad access as well as video monitoring 24/7. Management lives on site. 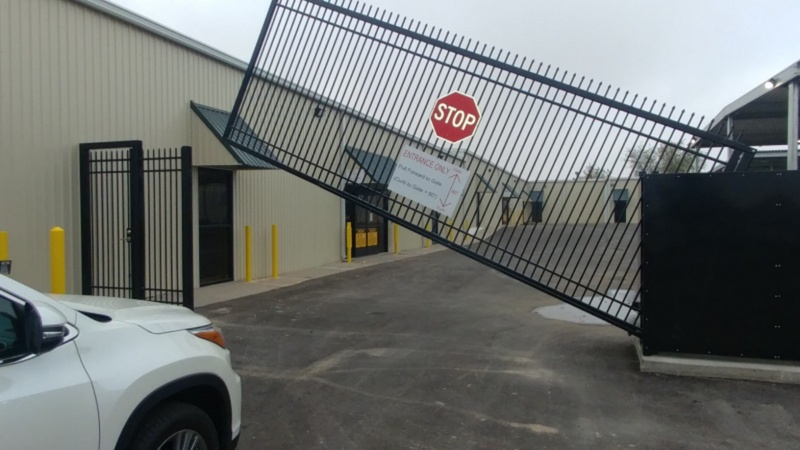 This entire 90,000sq/ft facility is surrounded by an 8 ft.steel and stone fence with computer activated gates for entrance and exit. Easy In and Easy Out! Our rates are very competitive with the local market. 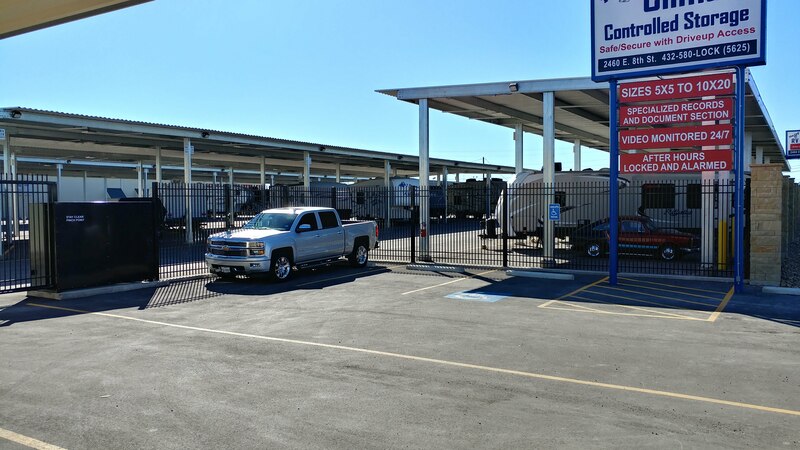 Come by and check us out as well as our move-in specials. 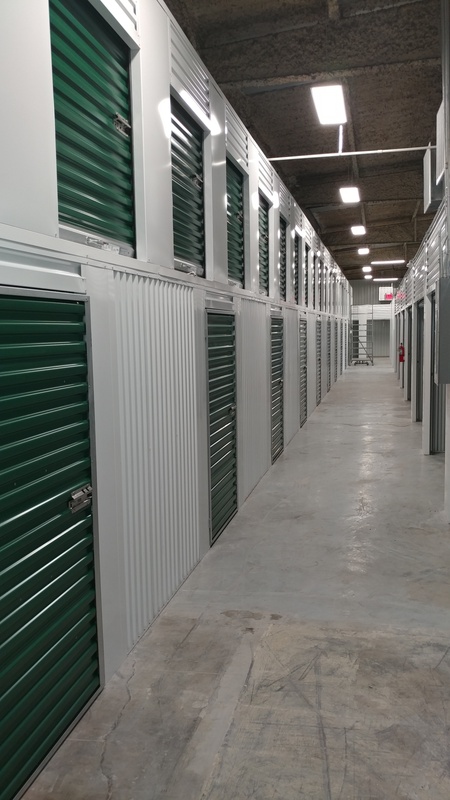 Ready to solve your storage problem and store your belongings in the best facility in Odessa? Come see us at The Lockup! 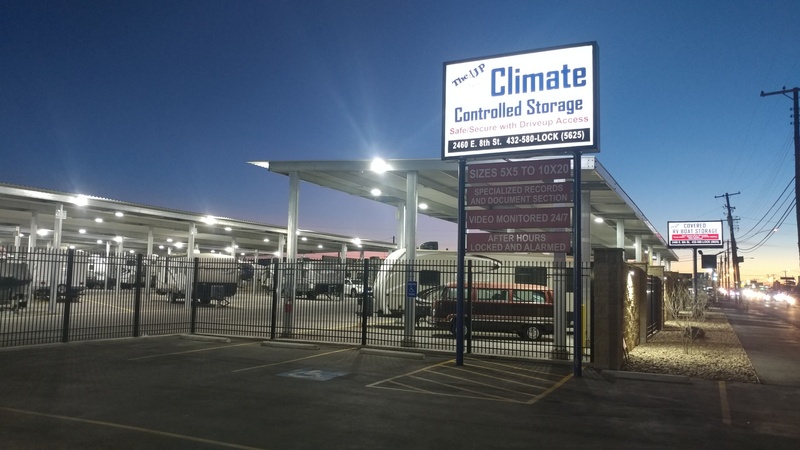 Our facility is exclusively climate controlled, so no matter which unit you rent, your belongings will be safe from unstable temperature and humidity levels. 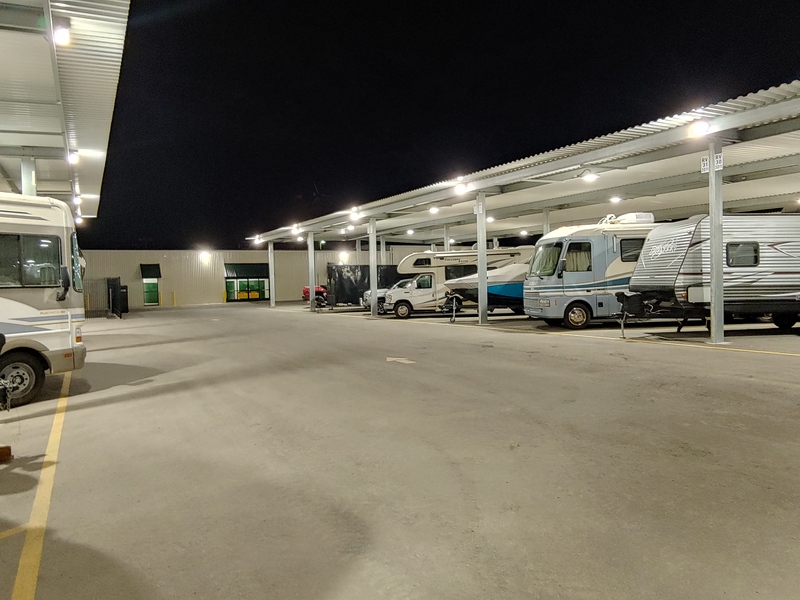 Additionally, we offer both covered and uncovered parking options and have a dump station onsite for our RV storage customers. 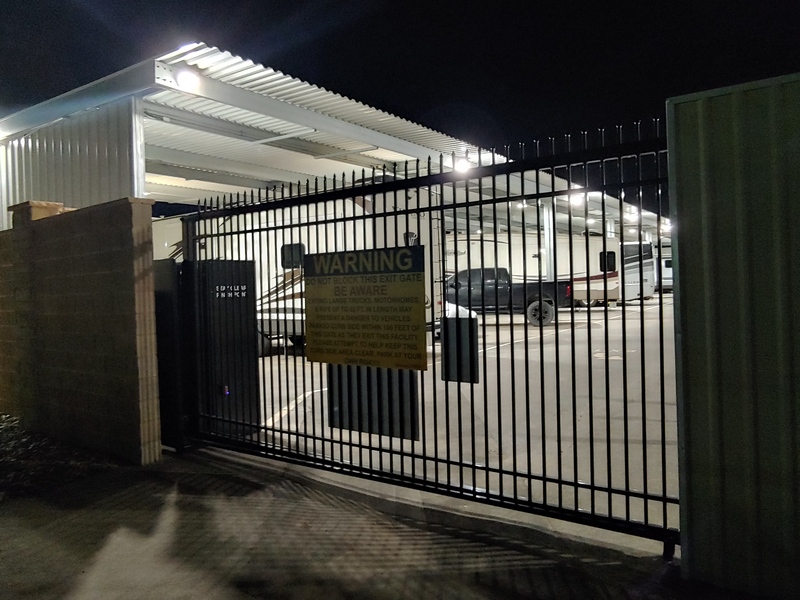 Our facility takes security very seriously, and you’ll notice right away that our atmosphere is better protected than most, with video security monitoring, computerized security gate access, security lighting on all night, and even a manager who lives on the property to keep and eye out. 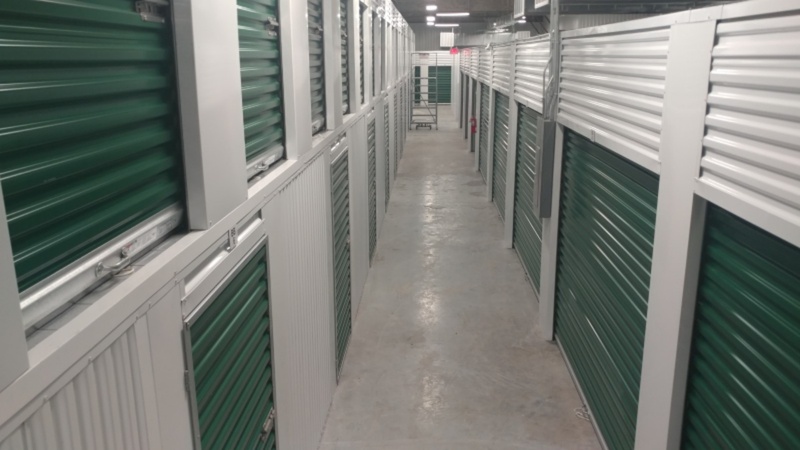 If you live or work in Odessa, TX, you’ll love the convenience of storing your belongings at The Lockup. 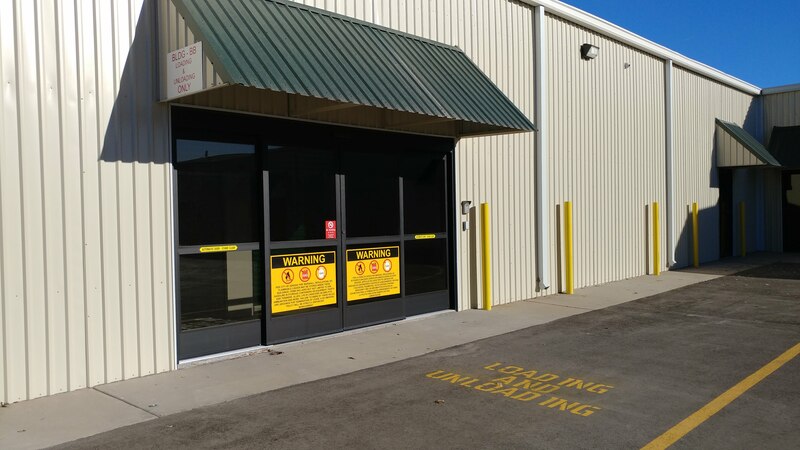 Our facility is situated at 2460 East 8th St and is easily accessible from I-20. 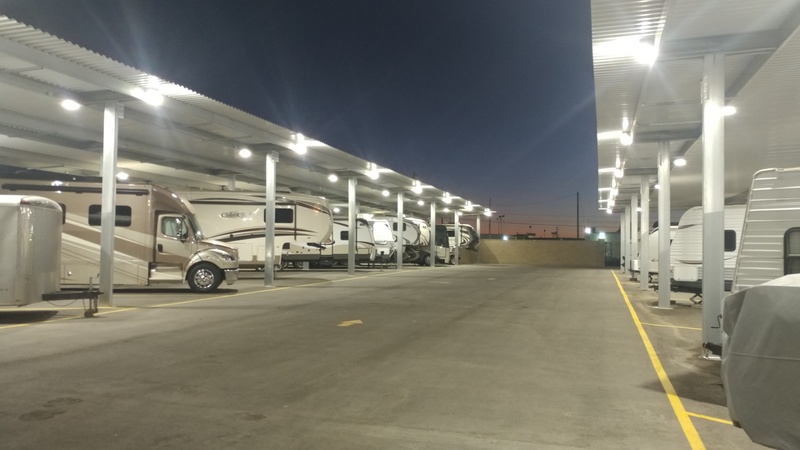 We’re just minutes from Arcade, West Odessa, and Midland. Come visit us! Very clean the best looking place around for storage. The owner was very flexible with our crazy schedule. Would recommend to anyone looking for great customer service and cleanliness! 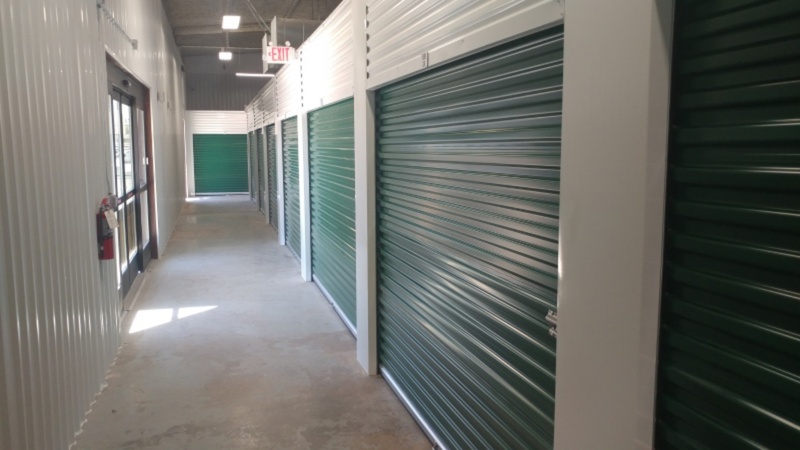 We have used MANY storage facilities across Texas over the span of several years. We cannot say enough good things about this place! 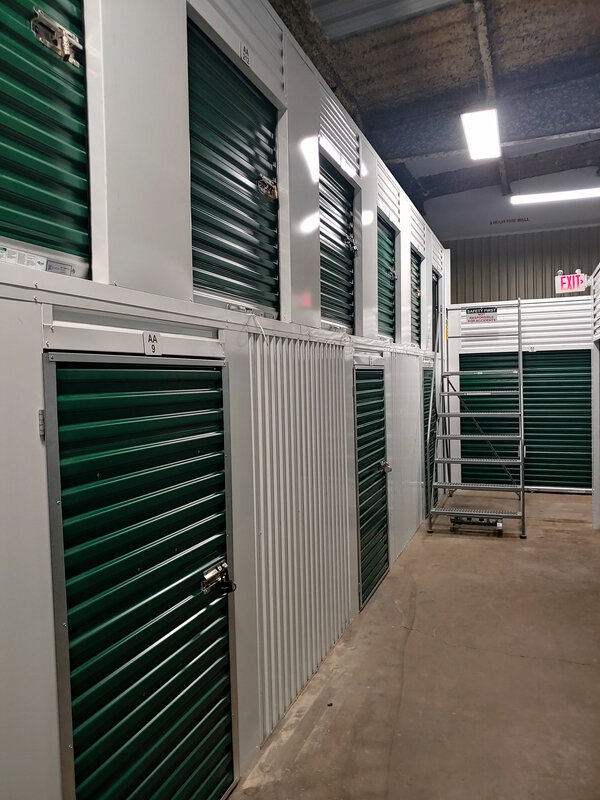 It is by far the cleanest and most secure storage place we have EVER used. 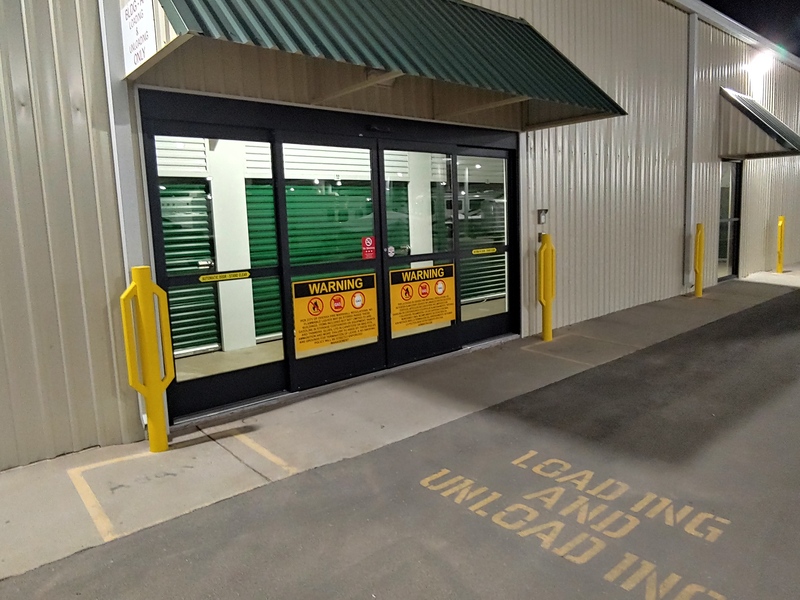 We are thoroughly satisfied and never worry about the safety of our belongings. We absolutely appreciate everything about this wonderful place!